Stephen is a fourth year PhD student interested broadly in orthopedic tissue engineering. His research focuses on repair strategies for the intervertebral discs of the spine using novel biomaterials. Sloan SR, Galesso D, Secchieri C, Berlin C, Hartl R, Bonassar LJ. (2017). Initial Investigation of Individual and Combined Annulus Fibrosus and Nucleus Pulposus Repair Ex Vivo. Acta Biomateriala, In Press. Pennicooke B, Hussain I, Berlin C, Sloan SR, Borde B, Moriguchi Y, Lang G, Navarro-Ramirez R, Bonassar LJ, Hartl R. (2017) Annulus Fibrosus Repair Using High-Density Collagen Gel: An In vivo Ovine Model. Spine, In Press. Sloan, S., Khalifa, Y., & Buckley, M. (2014). The Location- and Depth-Dependent Mechanical Response of the Human Cornea Under Shear Loading. Investigative Ophthalmology & Visual Science, 55(12), 7919-7924. Sloan SR, Galesso D, Secchieri C, Berlin C, Hartl R, Bonassar LJ. Analysis of Individual and Combined Annulus Fibrosus and Nucleus Pulposus Repair in Vitro. Podium Talk. 2016. BMES Annual Meeting. Sloan SR, Pennicooke B, Borde B, Berlin C, Moriguchi Y, Hartl R, Bonassar LJ. Algorithmic Assessment of Annular Repair in an Ovine Lumbar Spine Model. Poster. 2017. ORS Annual Meeting. Sloan SR, Ramirez M, Khalifa YM, Buckley MR. Depth-Dependent Mechanical Properties of the Human Cornea under Compression. Poster Presentation. 2015. ARVO Annual Meeting. 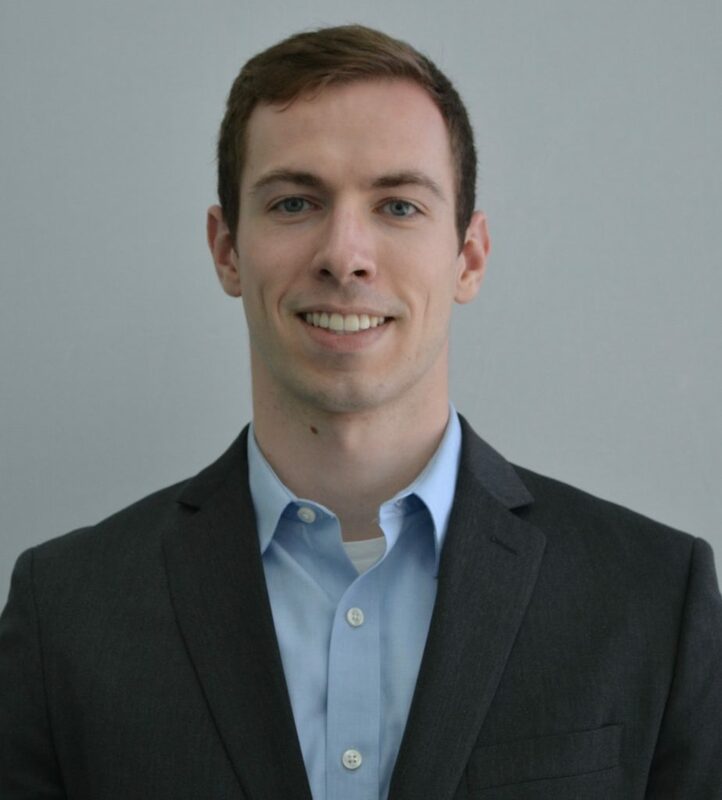 Stephen grew up in Western New York and thoroughly enjoys skiing, olympic weightlifting, and playing music. He is a member of Cornell’s student run venture capital fund and loves exploring the waterfalls of Ithaca.